Sewing with knits is not as hard as most people imagine. It doesn't involve major sewing skills and you do not need a serger. A basic sewing machine, a little knowledge and few key notions are all it takes. Really! 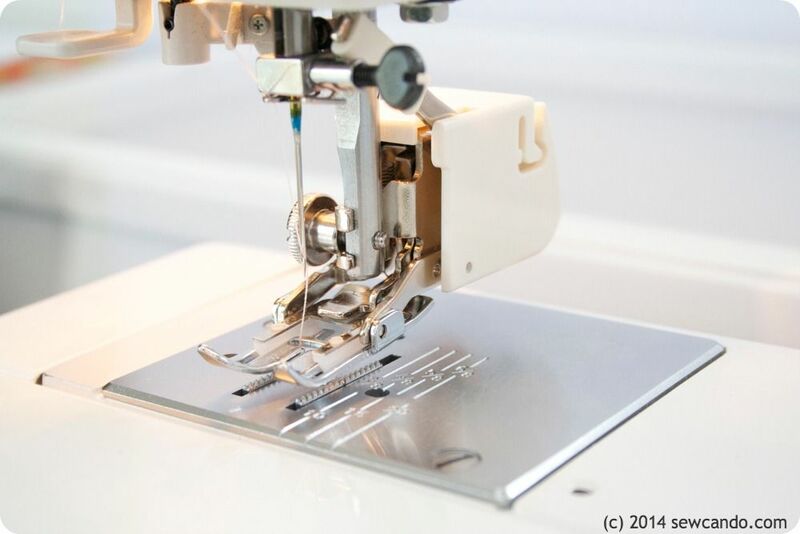 You truly can start sewing up your own pjs, t-shirts, dresses leggings & undies in no time! 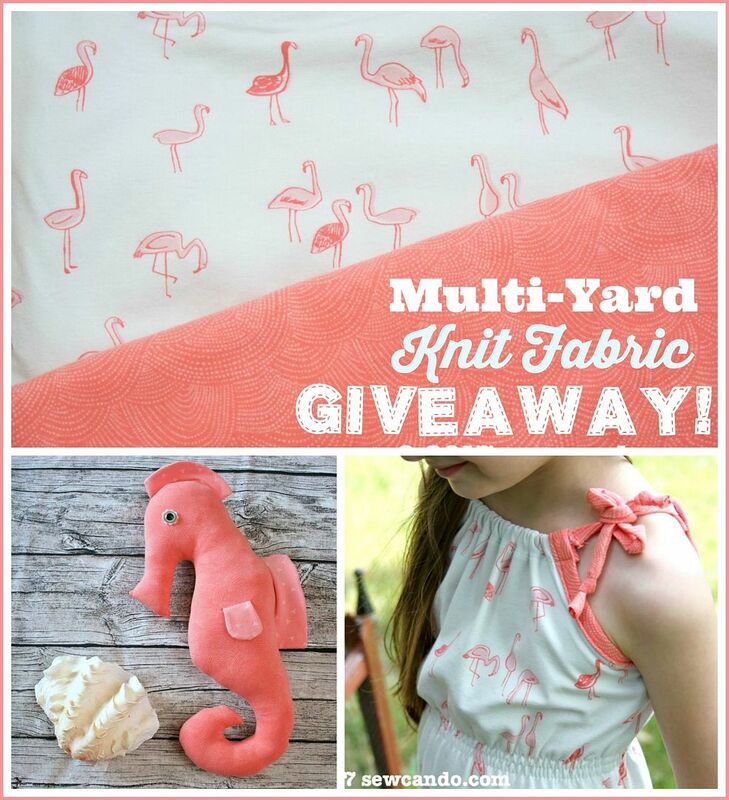 Today I'm sharing just how easy it is and offering up a chance to win a bundle of awesome knit fabric too. Use the right notions! 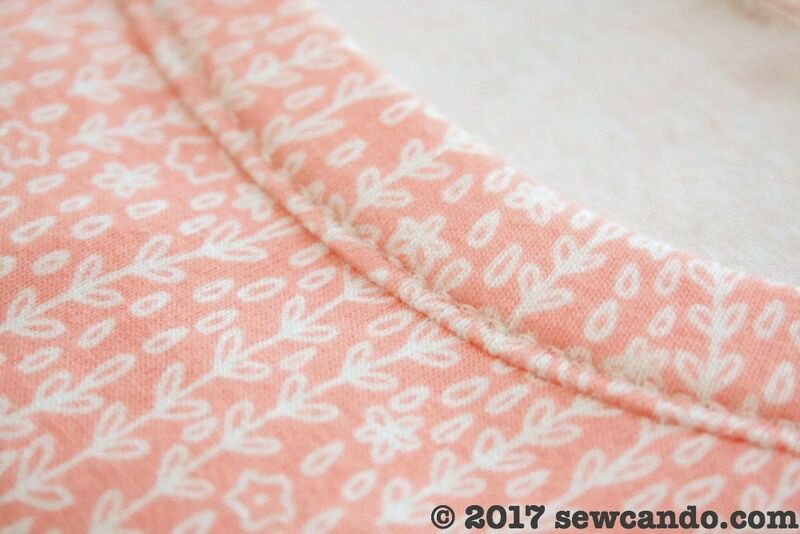 If you're new to sewing or have mainly sewn with woven fabric, sewing knits may seem tricky or frustrating, but by following a few key tips, stretchy, smooth seams are simple. 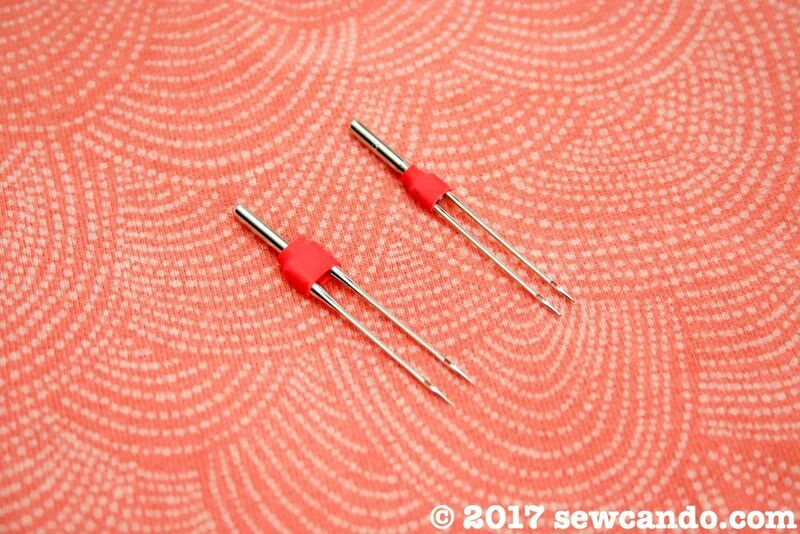 Ball point needles - these are necessary for sewing knits because they pass through the fabric threads by separating them, rather than poke holes through them. There are a variety of sizes to coordinate with various knit fabric thicknesses. Stretchy stitches - this is the other key element to sewing knits. Basic zig-zag, triple stitch, triple zig-zag, overcasting/knit stitch all work great, as do a few others. 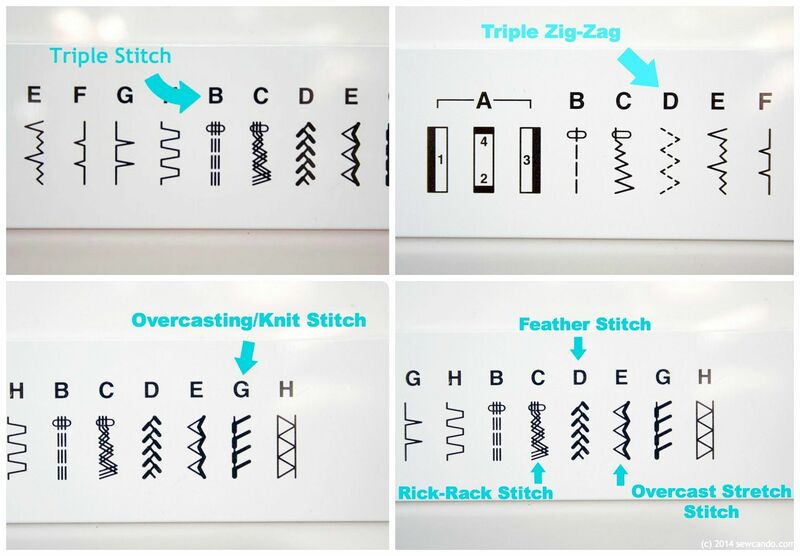 Unlike normal straight stitches, these provide give and strength which are key when sewing with knit fabric. Sewing straight stitches means the fabric can't stretch without breaking the thread. No one wants that! 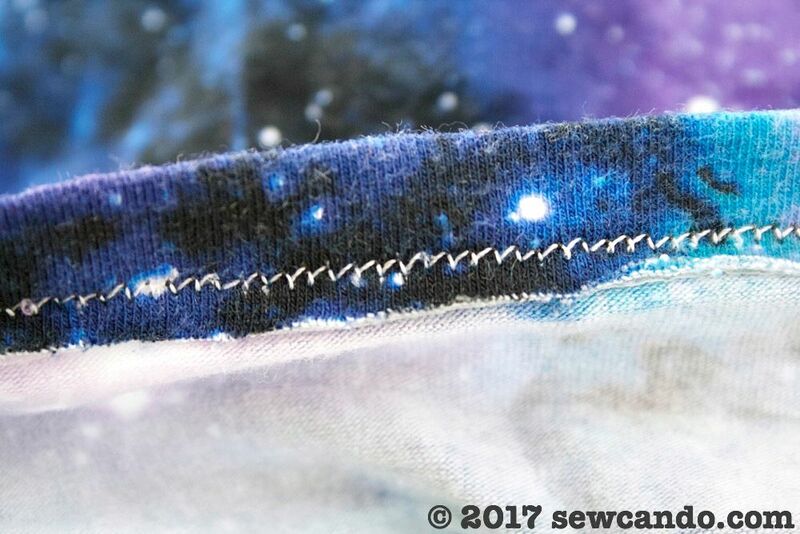 For more details on what these particular stitches look like and best applications, you can check out my past post on Ways to Sew Knits Without A Serger. 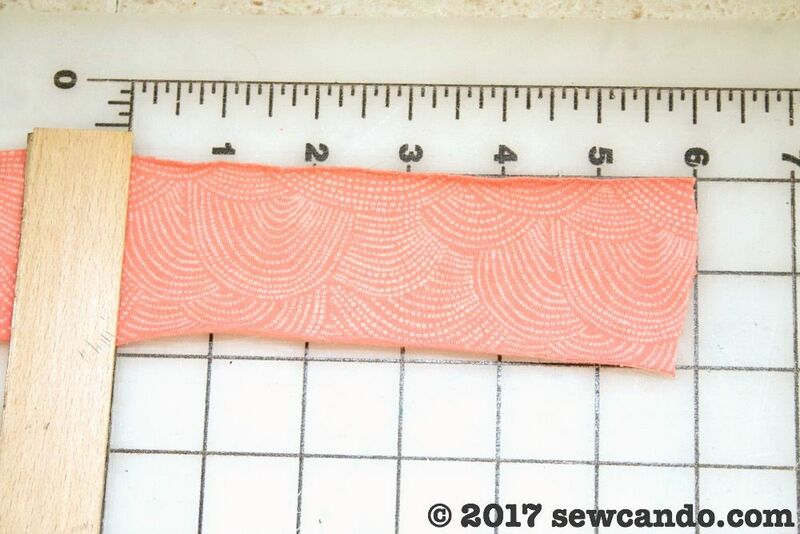 Walking foot - This specialty presser foot grips fabric from the top (instead of just the feed dogs underneath), so the even hold keeps layers from creeping or stretching while you sew. Unfortunately, most machines do not come with one. It makes a big difference when sewing knits, so it's worth getting one and they are not very expensive. Added bonus: it's great for quilting & woven sewing too! Nylon thread - this is optional, but can be handy. 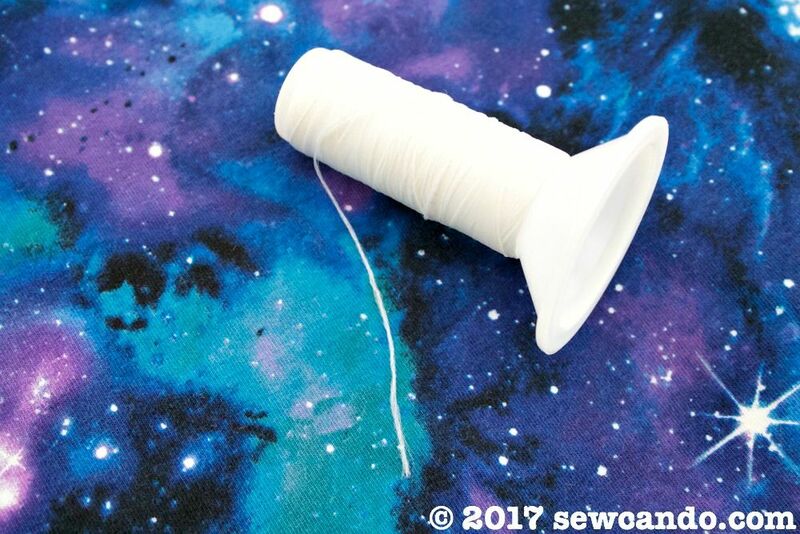 This wooly looking thread is what I use in my bobbin whenever I sew things like kid's clothing. Regular polyester thread on top, this stuff in the bobbin. It adds a little extra stretch for seams that will be pulled a lot, like neck or leg holes. And a cone of it will last forever. What about edges & finishing? There are many ways to handle hems, cuffs and openings that will rival a store-bought look. None are super complicated. 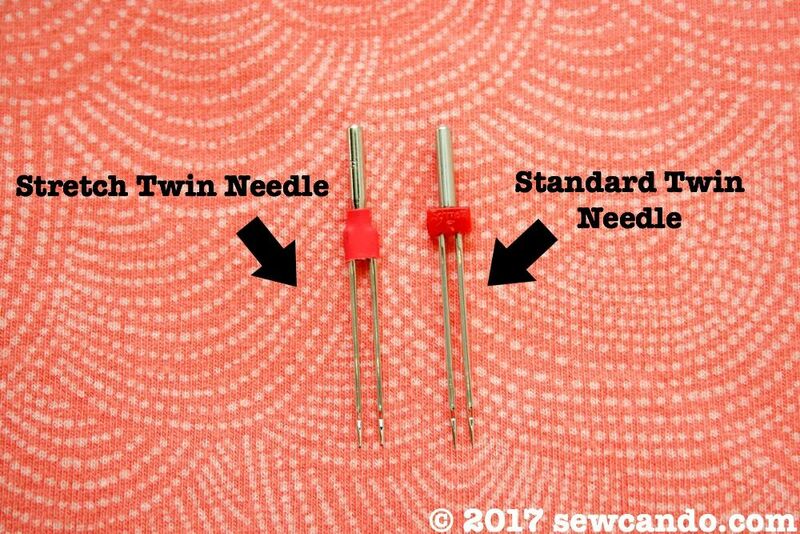 Not all twin needles are the same though. Many chain stores sell them, but it's the stretch variety that's needed for knits. I've had to order those online or get them at local sewing stores, but they work better because they're meant for knits. I've also had greater success with narrower twin needles to avoid the fabric sticking up between the rows and creating a "tunneling" effect. 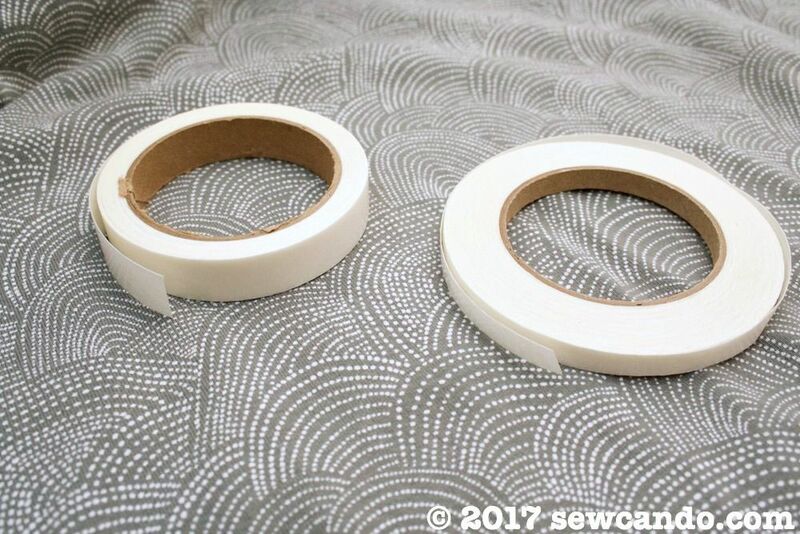 Using pressure-sensitive fusible tape also helps prevent that. 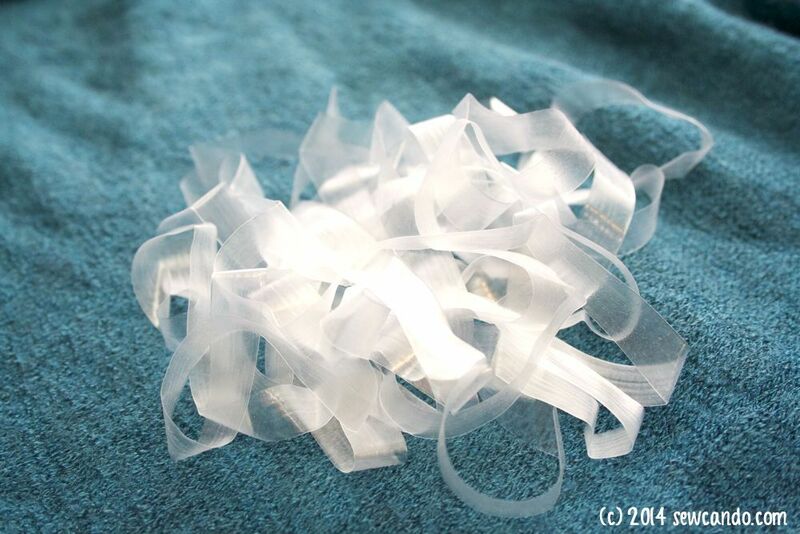 Pressure Sensitive Fusible Tape - this stuff is my go-to for finishing sleeves and hems. There are many brands and names for it but it's basically a paper-packed fusible that comes on a roll. Some varieties are adhesive, some are iron-on. It comes in a variety of widths too. 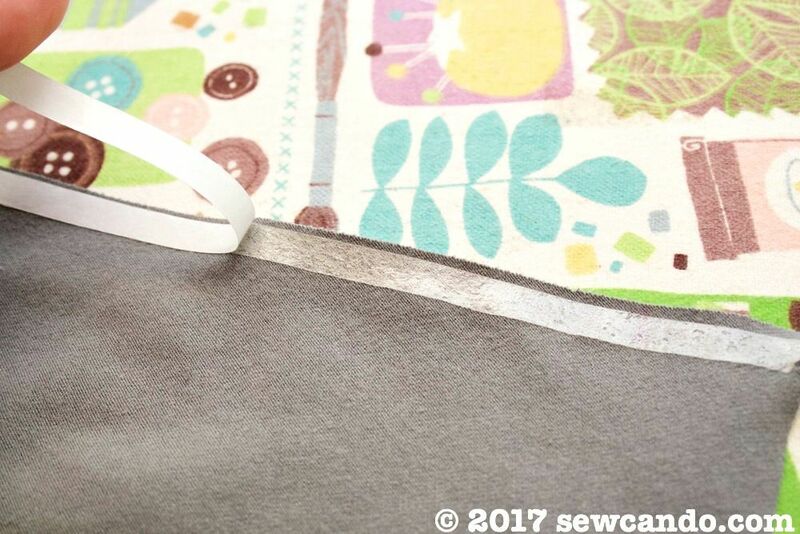 You apply it to the wrong side along the fabric edge and then peel away the paper, fold it over so the sticky side presses against the fabric, then sew. 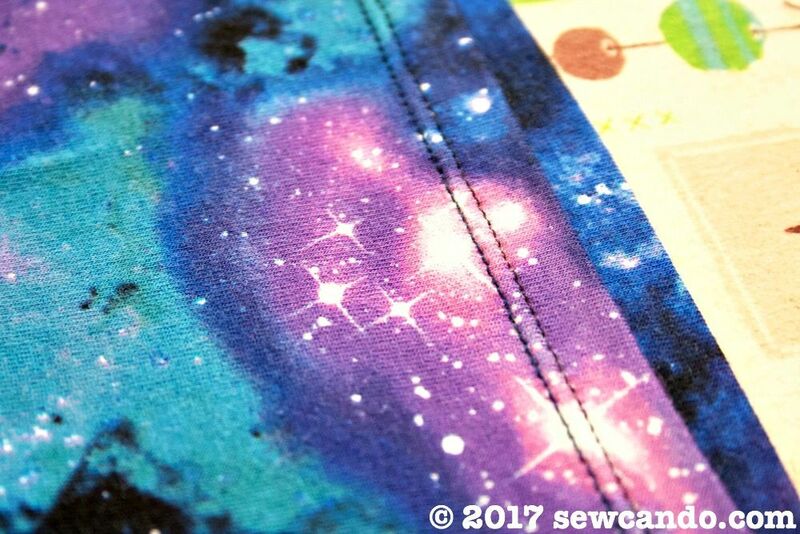 It stabilizes the fabric so it won't pull or stretch while sewing and means you don't need to pin it either and it means you'll measure a perfect edge without having to whip out a sewing gauge or ruler. I've found it to be a lifesaver and use it any time I'm folding knit edge under to hem. Elastic Binding and Fold-Over-Elastic (FOE) - are great for flexible binding on things like sleeve edges, waistbands and legholes. 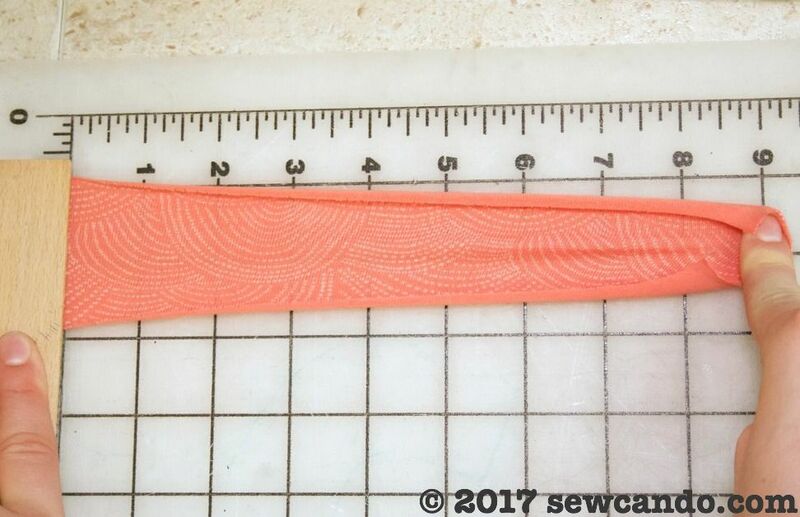 These work just like bias tape to encase the raw edge of knit fabric and when sewn with one of the aforementioned stitches, they offer full stretch with the fabric. Rib knit - is also useful for doing cuffs and neck banding. It tends to have more stretch than most knits, so it helps to keep openings like necklines and sleeve holes to lie flat against the body instead of gaping or sticking out awkwardly. Good Knit Fabric - the most important thing is to use good quality, knit fabric. The cheap chain store stuff is what puckers, bunches and causes knit frustration while sewing or won't lie right when done. It also tends to be more see through or have minimal stretch (which means any imperfect really shows). 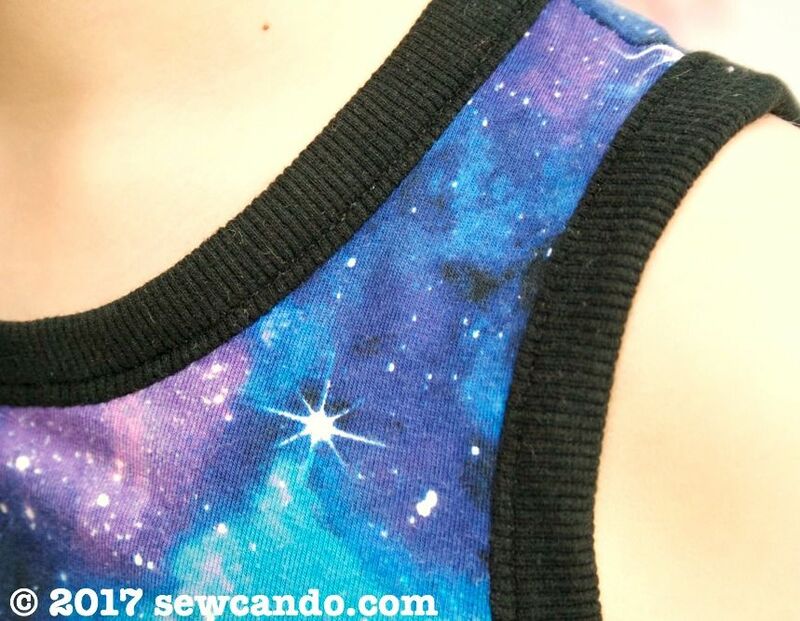 Knits that are 95% cotton, 5% spandex are the most versatile and, I find, easiest to sew. They usually have a medium weight, and ideally, a 4 way stretch that's between 30-50%. How do you determine a fabric's stretch? To figure out the stretch percentage, just take width of your fabric when stretched to its maximum and divide by the width of your fabric when unstretched (minus 1). and it stretches to 9 inches, 9 divided by 6 is 1.5, then subtract 1. This equals .5 which is 50%. Your stretch percentage is 50%. Follow these tips and sewing with knits can be enjoyable instead of stressful and the results will look more professional, not homemade. 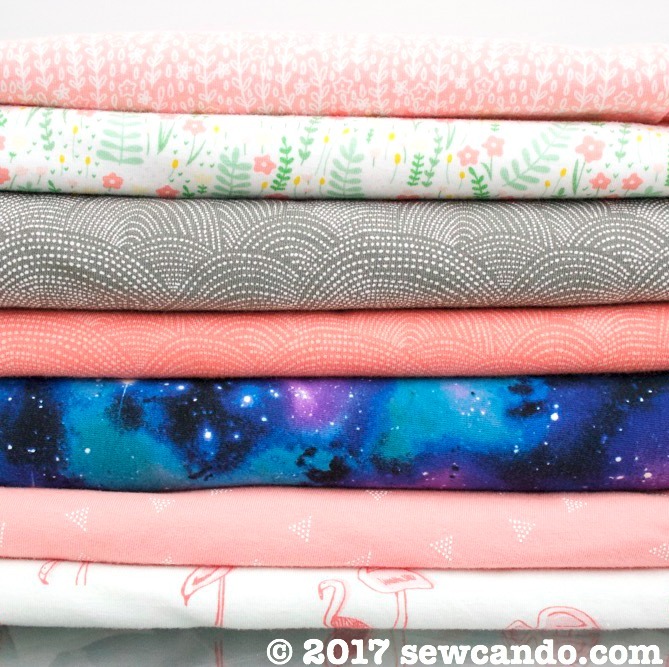 Now how about a chance to win TWO yards of each of these Dear Stella knit fabrics? I need to start sewing cute baby stuff for my first-born, due in September. I'm one of the many who has been scared to sew knits! But I have some good quality knit fabric in my stash and I'm almost ready to cut into it. Probably a kimono baby top to start! What a wonderful tutorial. Thank you for this! I love the flamingo print! Thank you! How timely, thank you so much for your tips! I finished a simple dress yesterday, copying one of my own. My upper hems are so much better than the bottom, having used interface strips on them. Because of the tight curves, I did not iron the tape , just set it under the hem as I went. Now I will try my pattern again, after making some bias binding, & pick up a twin needle for knits as well. I want to perfect my own underwear pattern - so tired of the prices! I'm thrilled to hear this will help and you're right, once you get the hang of sewing knits yourself, it can be such a savings! Thank you for some great information. Flamingo like to go to school! These fabrics would make a great, and comfortable, skirt for me to wear to school. The kids would enjoy them too! I would make leisure wear. At home, I live in knits. I have not sewn any since I broke my serger. Thank you for reminding me my sewing machine is quite capable. It totally is Sue. Confession time: I actually have a serger I've never used! I got it just as I learned how do sew knits on my sewing machine. It's so easy to do on my machine and the instructions for just threading the serger were so complicated and require dragging it out of a cupboard & moving everything just to use it, so I've just kept using my machine. This is so helpful! I've been wanting to make some knit tops and have been considering buying a serger. This means I can spend the money on fabric instead! And who doesn't love that?!? I would make a romper for my 1 year old son. This is by far the best article I've read about knits! Thank you! I just made a t shirt out of knits and love the stay tape. I would like to make an outfit for my dogs from your pretty fabrics. 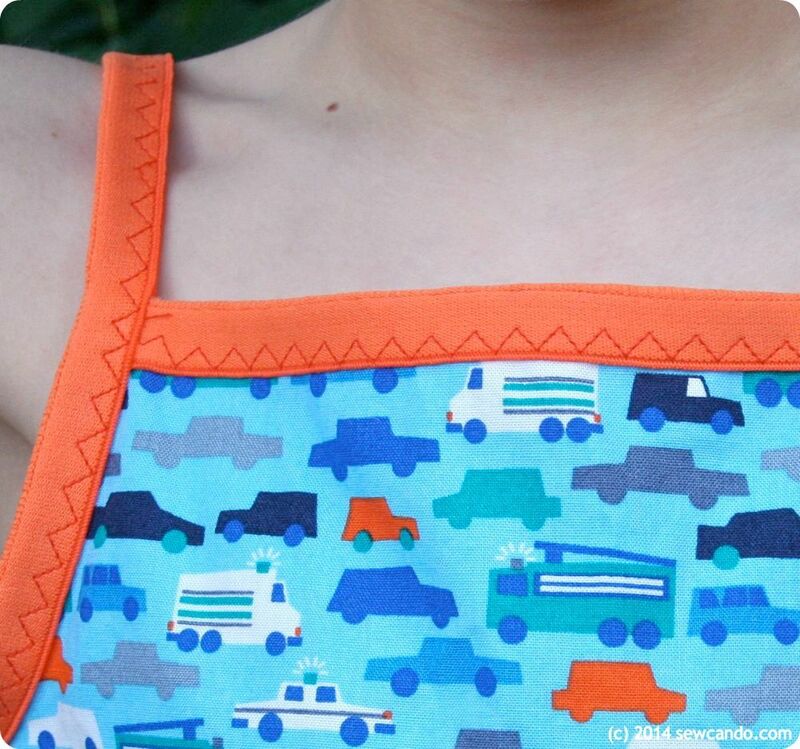 This is a great place to start to learn to sew. Follow all the steps right from reading sewing machine reviews, to buy one and get started. One can opt for beginners sewing machine to start.